Many people think that, just because a parent is absent, they no longer have parental rights. However, this could not be farther from the truth because all biological parents have a fundamental right to parent their children. This means that, if you are a biological parent, you have the right to make legal and medical decisions on behalf of your child. No matter how involved you are with your child’s life, this remains the law. You should know, however, that you could be labeled an absent parent by the court when you have not seen your child in at least four months. 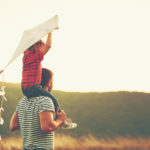 This means that, even though you retain vital rights to your child, you will miss out on the most important bonding that you can have with them. Biological parents not only have rights, but they also have duties that they must abide by. These duties include a duty to care for the child and a duty to provide for the child. 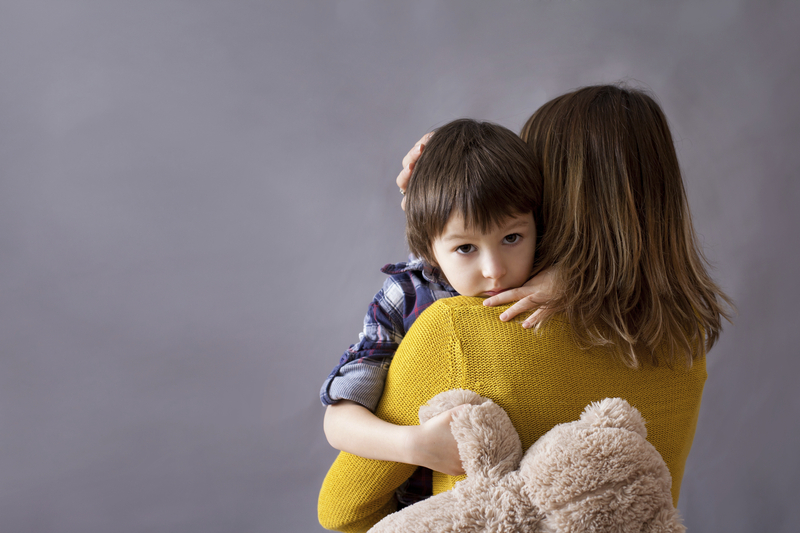 When an absent parent refuses to be in their child’s life for a given amount of months, the biological parent could ask the court to terminate parental rights. However, to follow through on this decision, the biological parent must prove that the absent parent abandoned the child, neglected them, is unfit, abused them, or is not the actual biological parent. Even after you have shown the court these standards, the courts are usually hesitant to fully terminate rights. 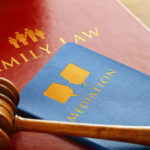 Many courts will only consider moving forward if somebody else is willing to adopt the child so that it can be ensured that the child has two legal parents that support him or her. When rights have been terminated, that parent no longer has a legal right to make decisions for the child, see them, or object to an adoption. This is a huge decision to consider based on your circumstances, so speak to an attorney who understands your case. Call us today at The Law Offices of Amy M. Montes for more.